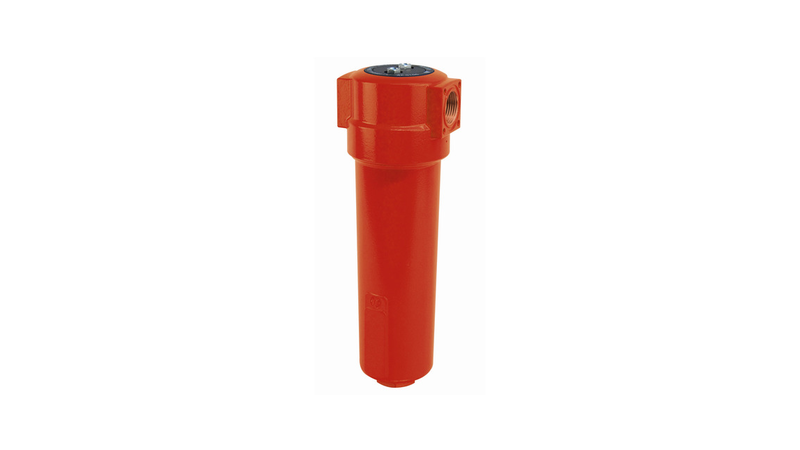 AFs filters have been specifically developed for applications in paint industry. These filters are free of substances that could cause defects in paint aplications and provide, high efficient removal of water, oil aerosols, hydrocarbons and odour vapors from compressed air systems. To meet the required compressed air quality appropriate "paint compatible" filter element (B, P, R, M, S, A) must be installed into filter housing.